There is a GitHub repository called Mobile Chrome Apps made by a software developer at Google. The toolkit will make it possible to create Android and iOS hybrid native apps with “Chrome app polyfills”. The finished apps can then be published to both Google Play Store and Apple’s App Store. Personally I think this could be the future, apps that will work on all platforms, OS X, Chrome OS, Linux, Windows, iOS and Android. 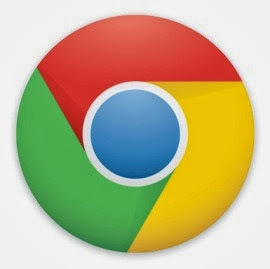 If Google could marketing this development enough so that the best developers could start working on great Chrome Packaged Apps, then the future will be great, I am sure of that.